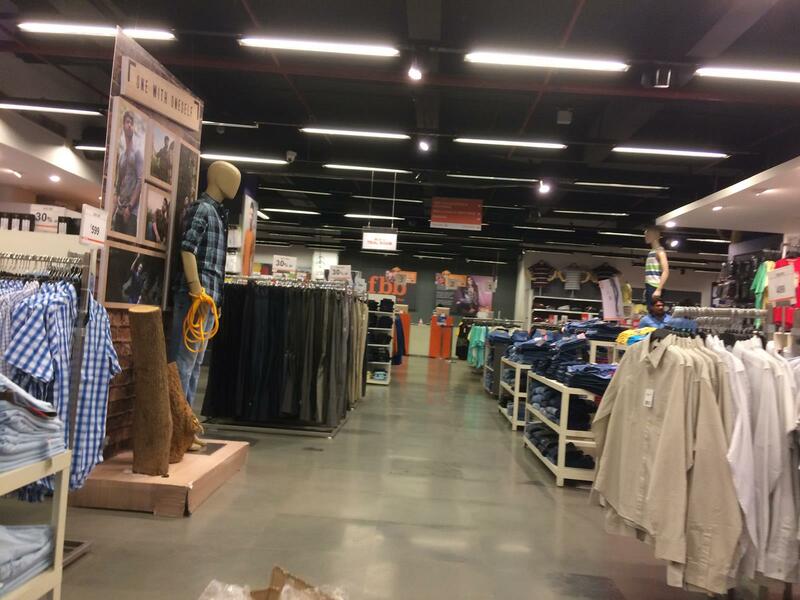 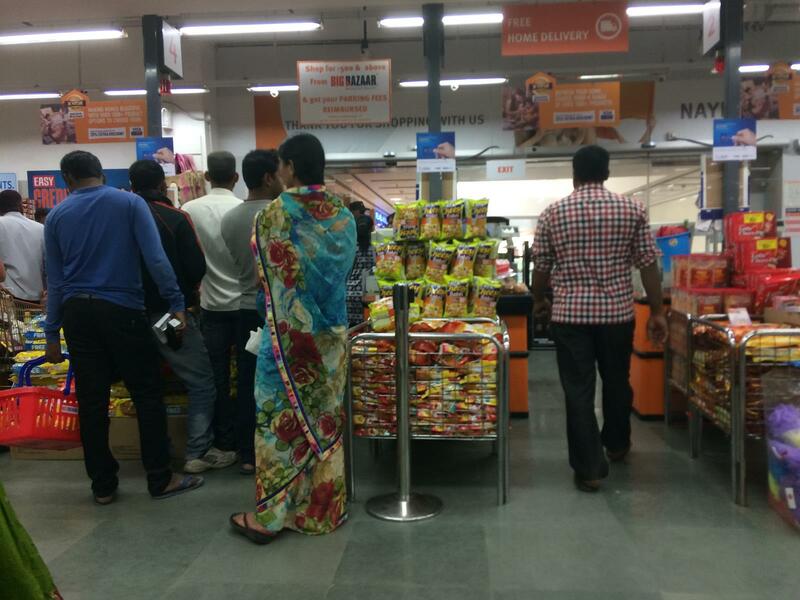 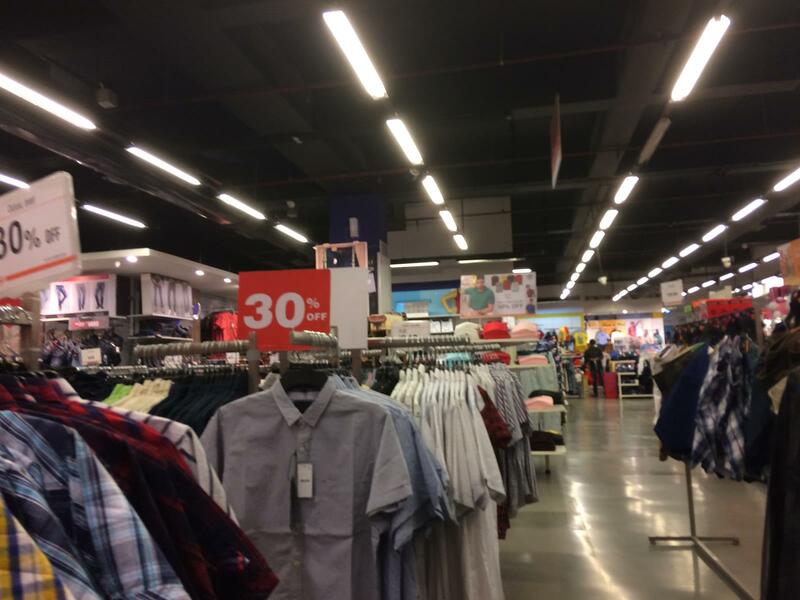 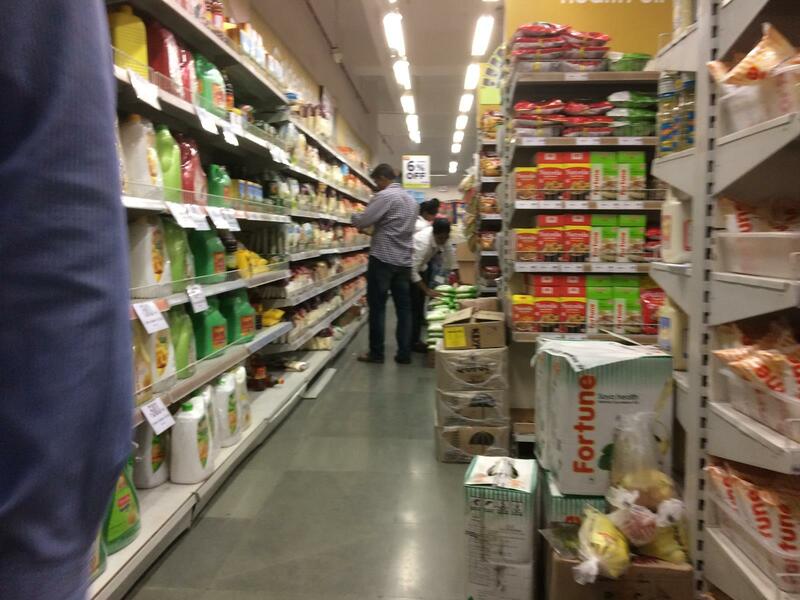 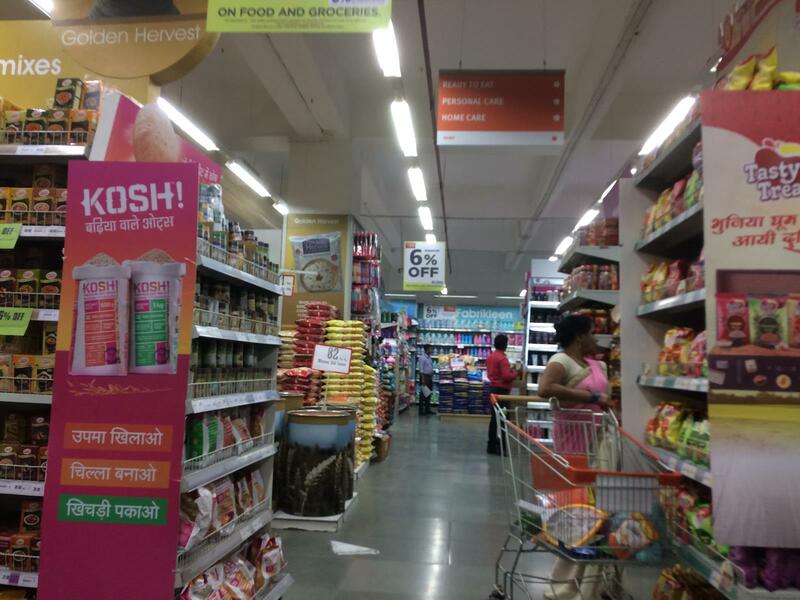 Big Bazaar is not just another hypermarket. 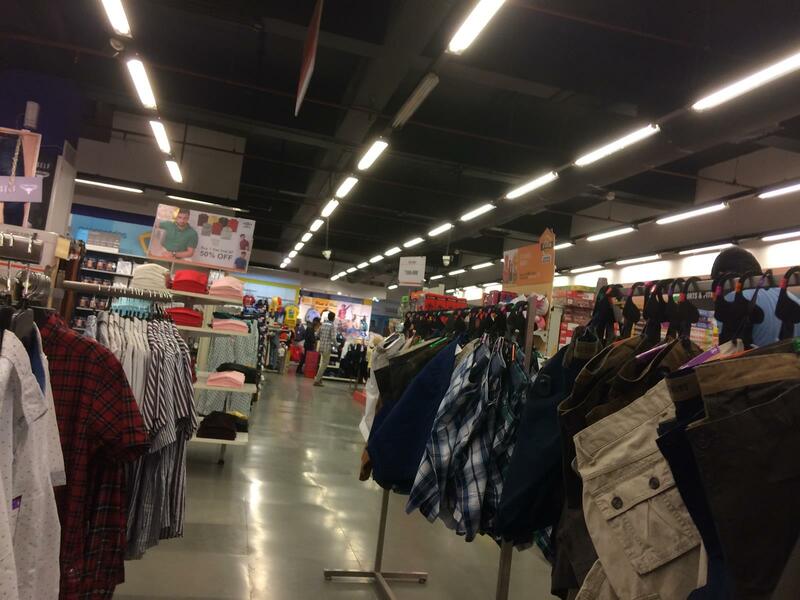 It caters to every need of your family. 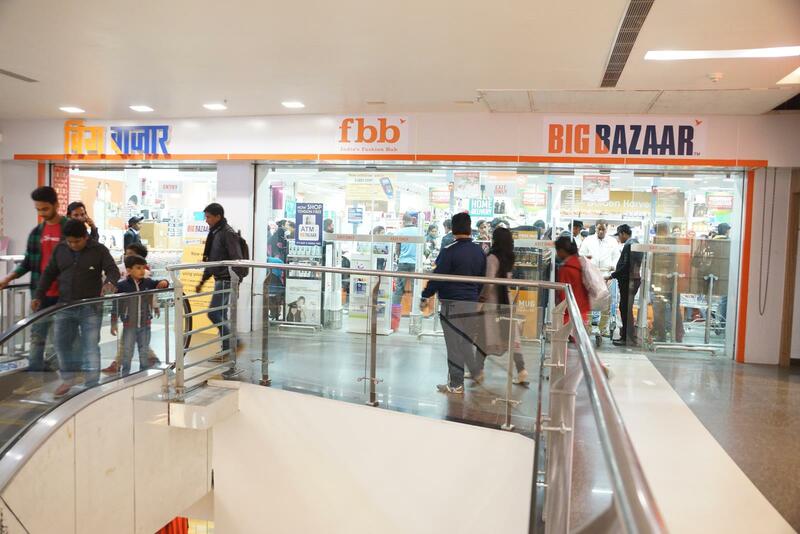 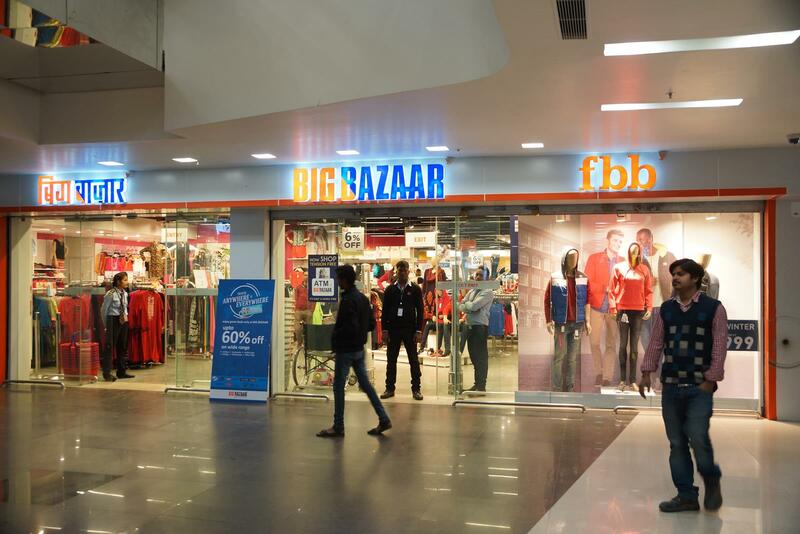 Where Big Bazaar scores over other stores is its value for money proposition for the Indian customers.